UI Police are seeking the public’s assistance in locating the suspects involved in a recent golf cart incident. 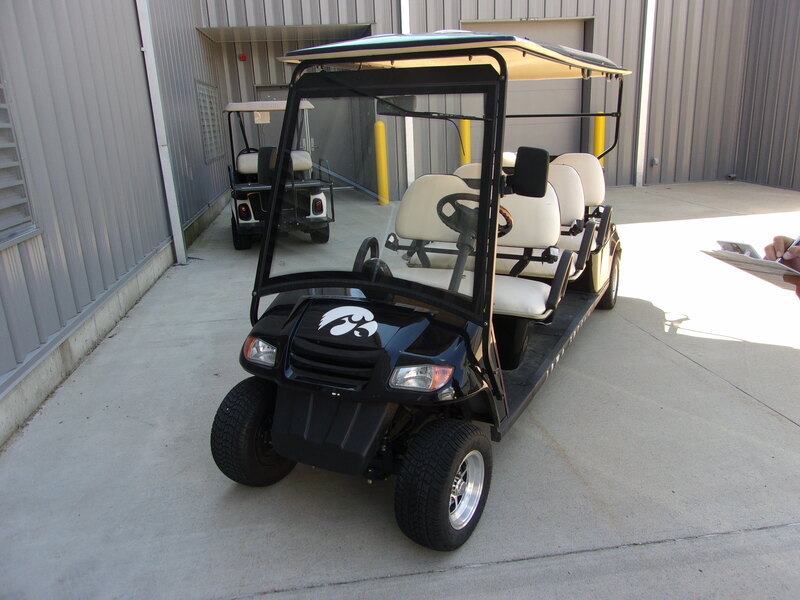 Between 3PM on July 24th and 3PM July 27th, someone took a golf cart parked in the loading dock area of the Hawkeye Tennis and Recreation Center. The golf cart was later found, but sustained significant damage to the passenger rear fender, hood, and steering rack.